Funny Cow charts the rise to stardom of a female comedienne through the 1970s and 1980s. It is set against the backdrop of working men’s clubs and the stand-up comedy circuit of the North of England. From her troubled childhood to her turbulent adult relationships, the ‘Funny Cow’ uses the raw material of her life experiences to bring her unique style of comedy to the stage. 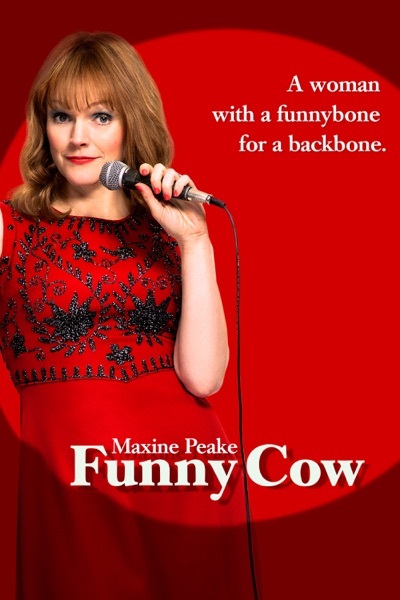 A stand-up comedienne in an all-male world, Funny Cow delivers tragedy and comedy in equal measure.